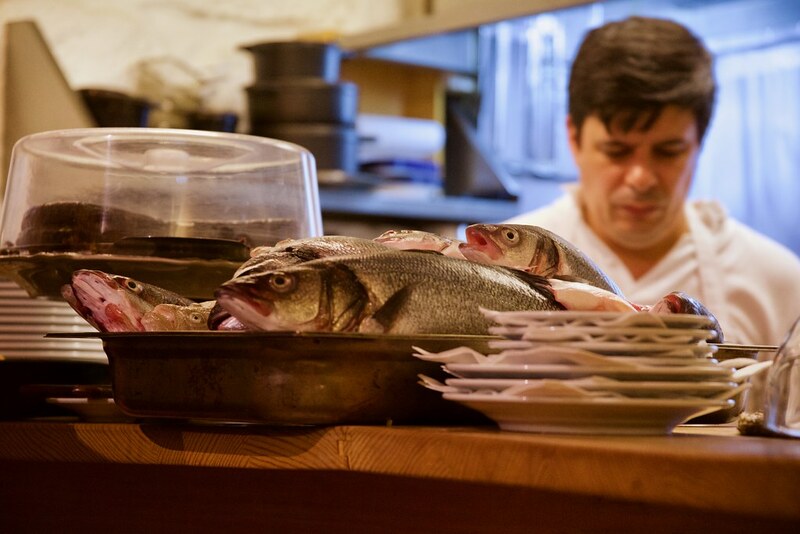 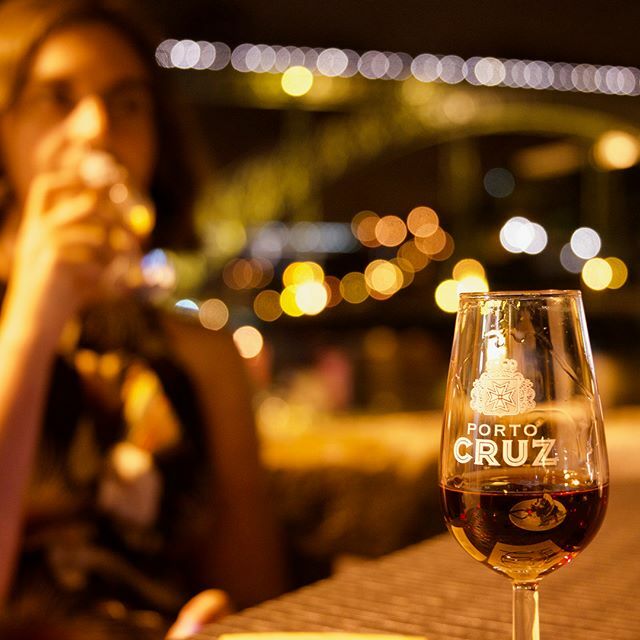 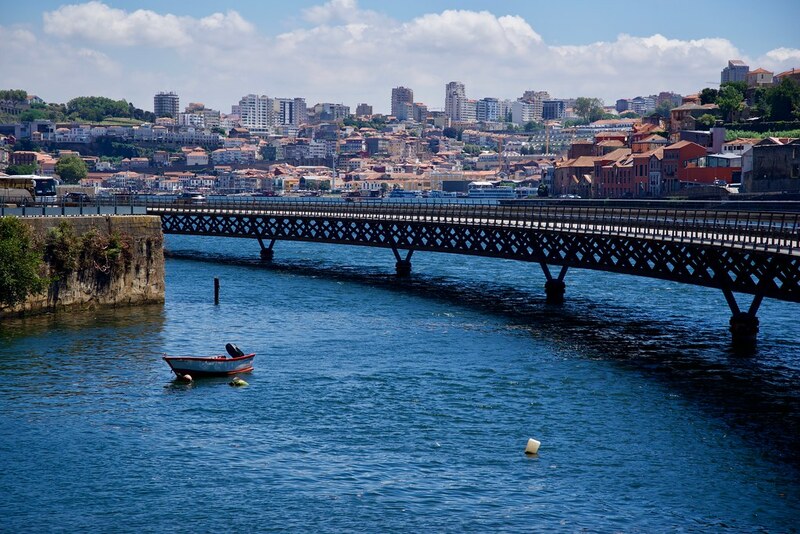 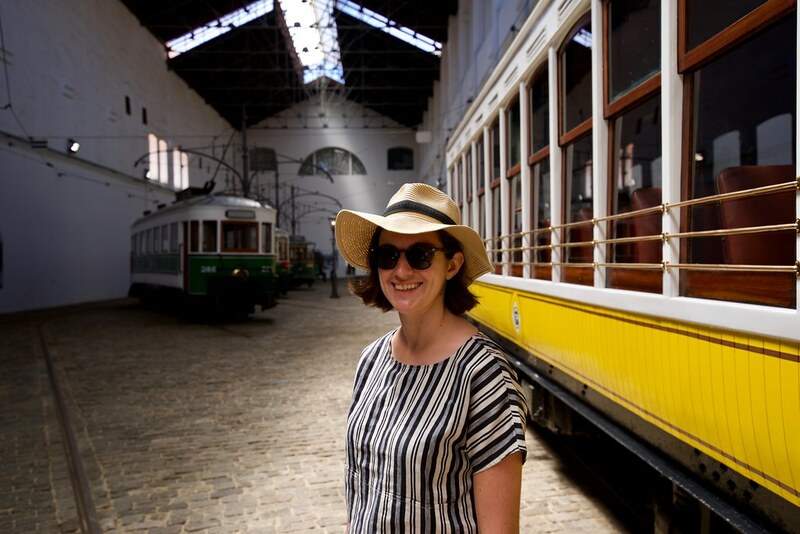 Took the train from Lisbon to Porto, for more fancy fish dinners, warm nights, and sweet fortified wines. 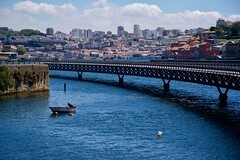 Stayed at the very nice Porto River apartments, right in the Riberia Square. 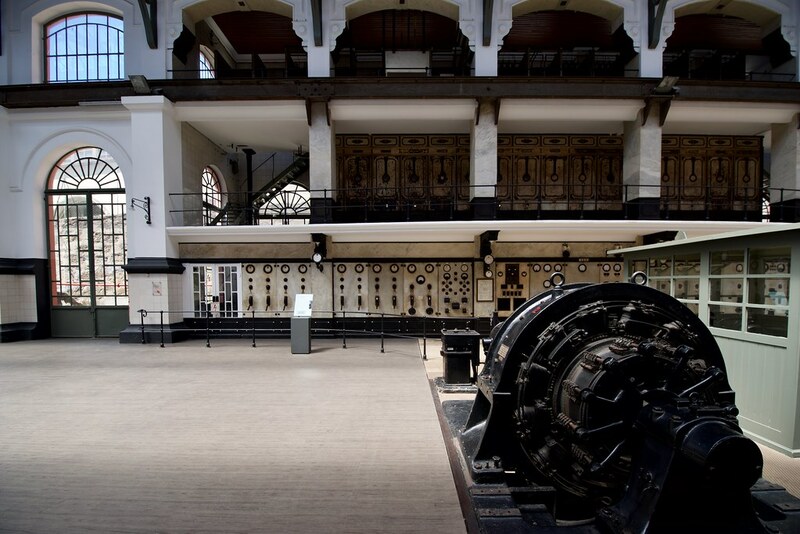 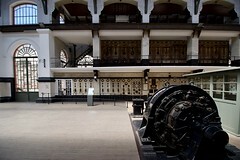 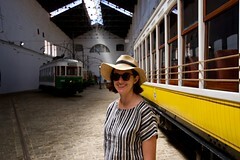 Visited the tram museum in an old power plant, which had great old industrial charm.